Fans of SNSD might all know about Jeonju, the hometown of Taeyeon! 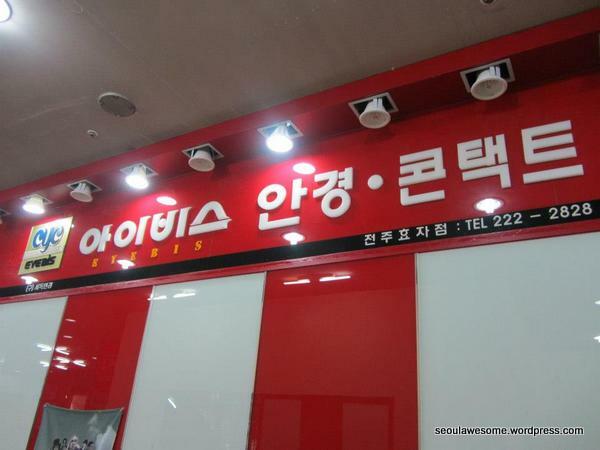 Her dad’s optical shop is located at Seodo Plaza (서도 프라자). The most convenient way is to take a taxi if you happened to be in Jeonju City. Don’t worry, most Jeonju’s taxi drivers know about Seodo Plaza. The Korean showbiz started the new year with a dating news! According to media outlet Dispatch, nation’s mothers’s friend’s son (국민엄친아) Lee Seung-gi (이승기) and SNSD Yoona (윤아) have been confirmed dating for about four months! 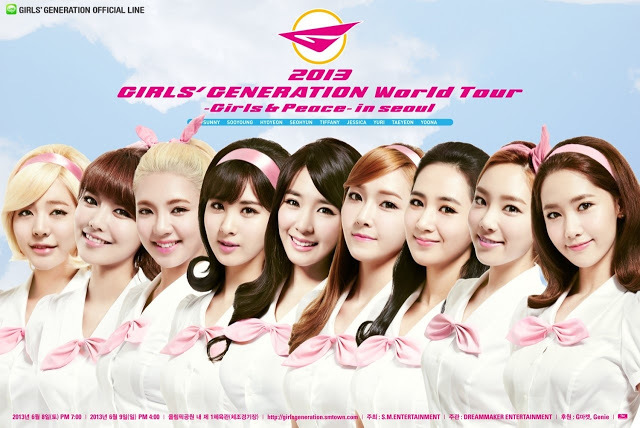 SNSD (소녀시대), or Girls’ Generation is coming to Singapore on the 12th October 2013 at the Singapore Indoor Stadium! SNSD Taeyeon “Lost Her Job”? 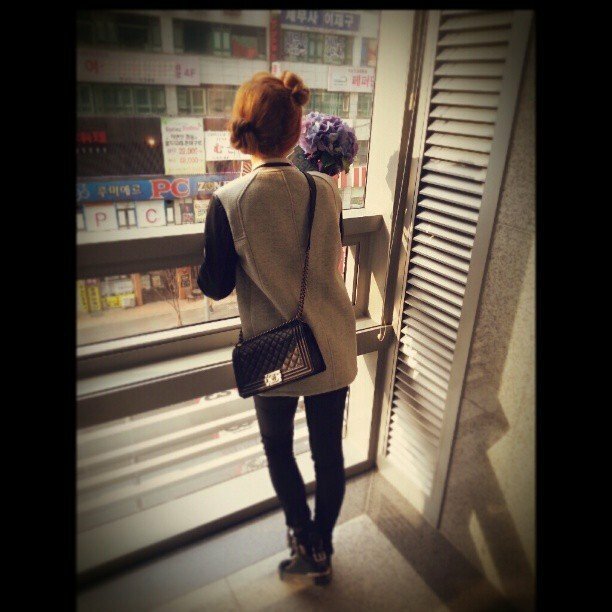 SNSD’s leader, Kim Taeyeon recently uploaded a picture on instagram with the caption, “I lost my job….lol…하”. Girls’ Generation (SNSD): Who is the most popular in Japan? 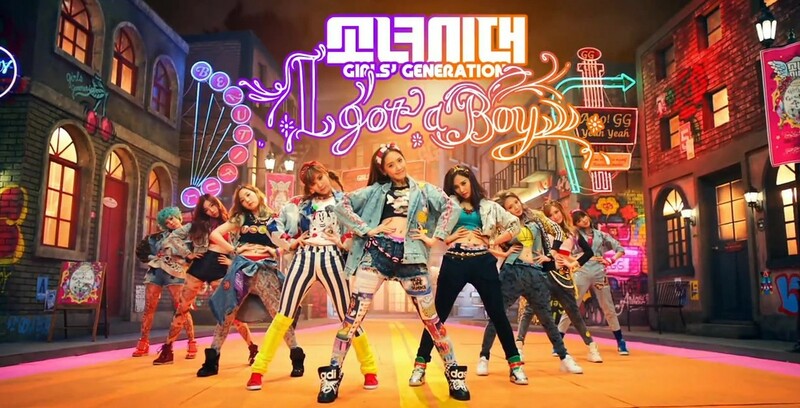 Girls’ Generation(SNSD) members are receiving great love and support from Japan. So, which SNSD member is the most popular in Japan? S.M. Entertainment will be having its global audition this year in Korea, USA, Japan, Mainland China and Thailand. Starting with the first Global Audition in USA & Canada in 2006, S.M. Global Audition has held every year in various countries throughout Asia and America. And through this audition, Henry from Super Junior M(06’ Global Audition in Canada) and Amber from f(x)(07’ Global Audition in USA) have been produced. The Audition is open without any distinction of gender, age or nationality and welcomes anyone who wants to participate. Those of who are selected from the audition will be given the opportunity to represent Asia and perform on the global stage with S.M.Entertainment. Click “continue reading” to find out more. 10 February 2013 marks the first day of the lunar calendar (Korean Calendar). It is known as Seollal (설날) in Korea and this year marks the Year of the Snake. Many popular Korean Idols are born in the year of the snake(89 liner). Many of the ‘snake’ idols happened to be the leader of their respective groups. These idols truly have the personality traits of snakes – wise and great thinkers. Snakes love to posses the best of everything and are mostly charming, popular and are spotlight magnets. Let us take a look at the snake idols.